At the event, explicit comparisons were made between Jews in Israel and the Nazis. HMDT is clear that it is not appropriate to make such offensive comparisons on Holocaust Memorial Day. ‘This event was an appalling misuse of the Holocaust. It trivialised the suffering of millions of Jews by making inappropriate and offensive comparisons. 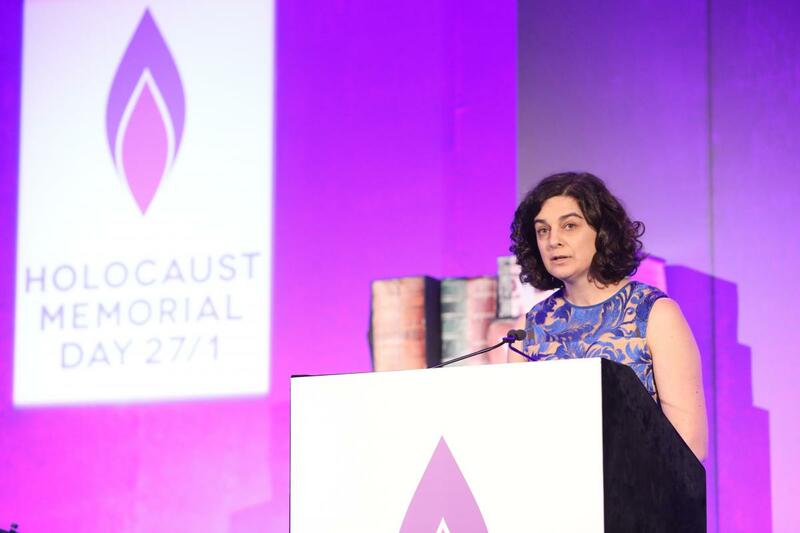 ‘Holocaust Memorial Day is the time to remember the six million Jews, and countless others who were dehumanised, persecuted and murdered by the Nazis, as well as all those who suffered during genocides which followed. It is not a time to challenge the memory of the Holocaust, distort the truth or make offensive and antisemitic comparisons.